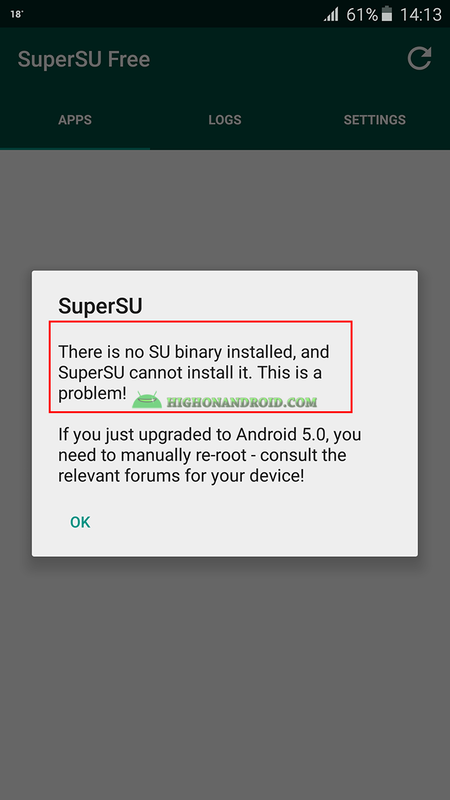 This might happen when your device is not properly rooted, that’s why I’ll teach you how to solve this issue on your Android device, so let’s get started! 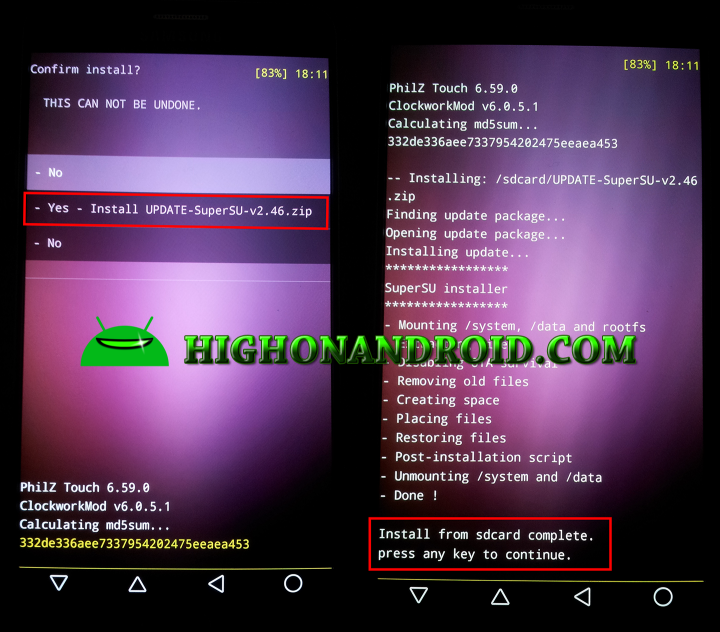 You must have custom recovery installed on your device (CWM,TWRP,PHILZ). 2. Copy the file into your phone’s storage. 3. Boot your phone into recovery mode By holding down (power button + home button + vol.up button) at the same time (see our detailed guide here). 5. Then choose “Choose zip from /sdcard”. 6. On the next screen, choose the file you just copied which is “UPDATE-SuperSU-v2.46.zip”. 8. When done Tap on back button and choose “Reboot System Now”. 9. 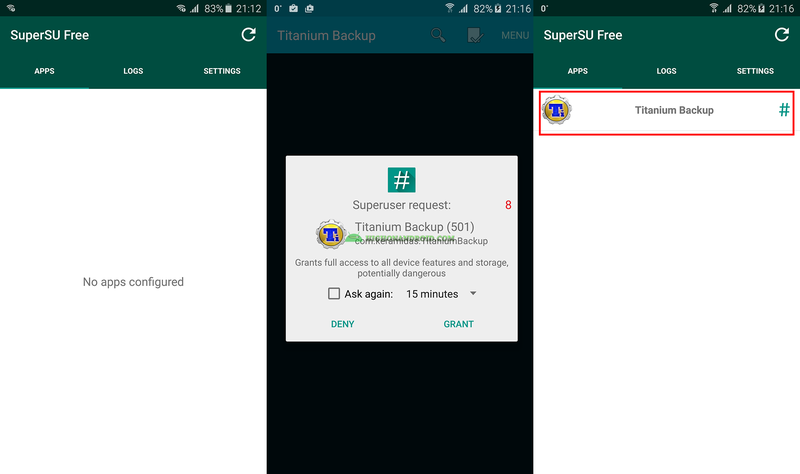 That’s pretty much it, Now open SuperSU app and as you can see it works perfect! Next story How to Fix Samsung Firmware Stuck at fota.zip with ODIN!